Explore a whole new world of games and activities on the HTC Vive! 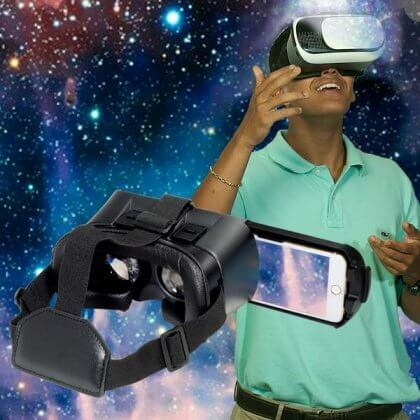 A staff member will be on hand to set up tween with VR headset and help to choose games. Monday, November 19th, 3:30-4:30 pm.